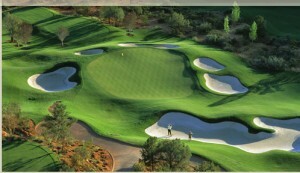 Take a fabulous golfing vacation at El Portal Sedona Hotel. 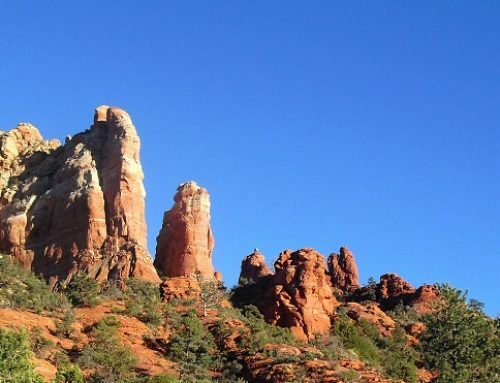 Book a two-night stay with us in March; Sunday through Friday, and receive a free round of golf at either The Sedona Golf Resort or Seven Canyons Sedona, or stay three nights and receive two free rounds of golf. 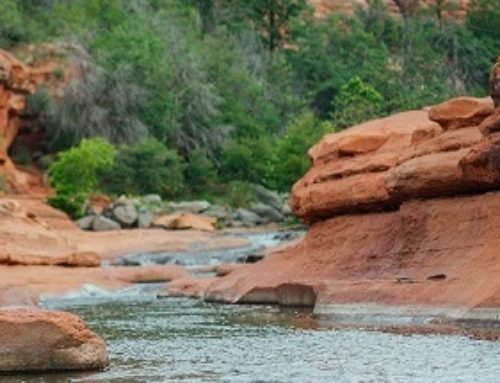 Kick off the spring golf season at two of Arizona’s finest golf resorts and top it off with stay at the world famous El Portal luxury boutique hotel. 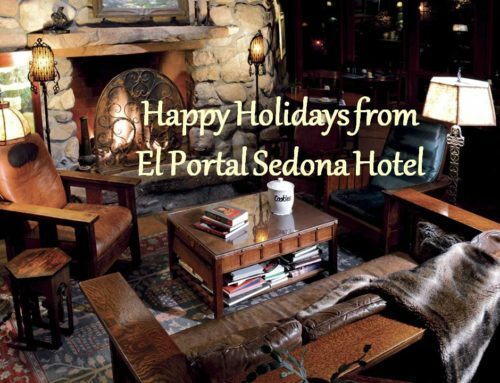 El Portal is located next to Tlaquepaque Arts and Crafts Village in the heart of Sedona’s art district, within walking distance of Oak Creek, and over 50 art galleries, and miles of hiking trails. Each guest suite includes a private entrance, patio, fireplace, whirlpool bath, entertainment center with DVD and WiFi; featherweight cashmere blankets, luxury Egyptian cotton sheets, bath towels, premium down pillows and comforters for the ultimate in restful comfort. At this boutique hotel quintessential service is considered an integral part of the serenity of the Southwest experience. There are so many ways to explore Sedona and the surrounding countryside, fantastic golf is just one! Remember bring your pet. 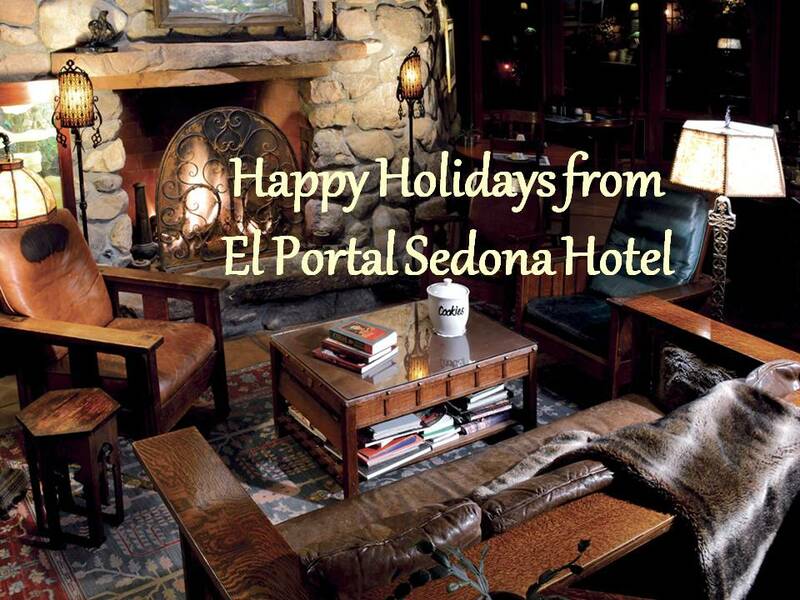 El Portal is the original pet friendly Sedona hotel, with enclosed pet patios! Play a round of golf and El Portal staff will keep an eye on your pet. 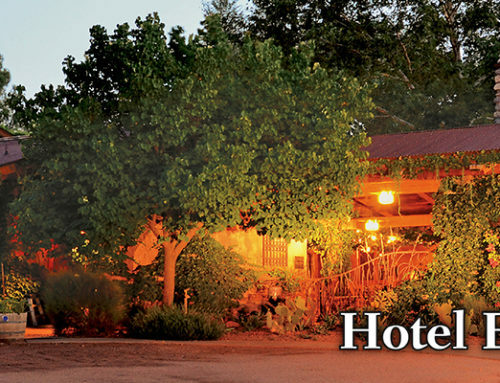 El Portal is the only hotel in Arizona with pet play yards and dog sitting service.